Collin is a fun loving, very gay red fox that is not afraid to act silly and derpy with friends. He has luxurious brown hair, please free free to play with it. 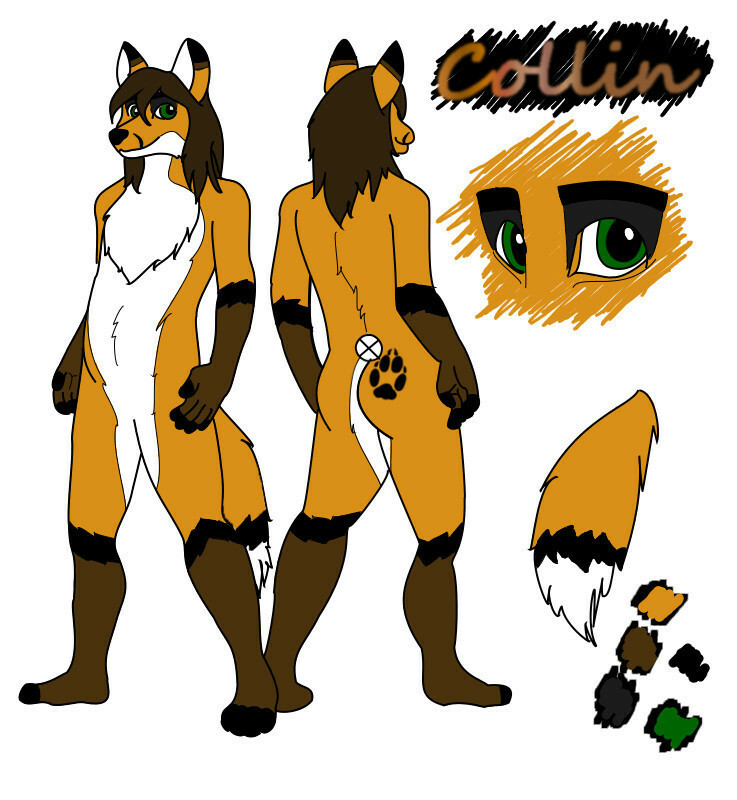 I finally drew a ref sheet for my fursona, Collin, and decided to make it my first post to IB!